I am trying to import the free file that I have attached below into MTC to cut out on my Cameo. Yes, I am getting started on Christmas cards early I zoomed in to see if it was a vector or a raster. I saw pixels, so it is a raster (I think). Because of that I have to pixel trace it (I think). 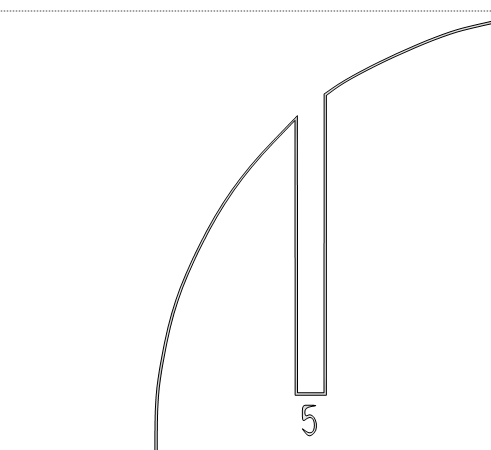 The problem is that when I try to pixel trace, I am not getting everything traced with my threshhold setting at 254. Of course, it blacks out at 255. I would like to keep the colors on this pdf and do a print and cut. 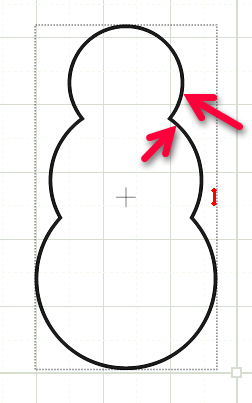 Is there any other way to do that other than importing it at 255, texturizing, and then tracing with the bezier tool? I sure don't want to cut it out by hand. I haven't looked at the file (no MTC on this computer) but have you tried to trace by color? 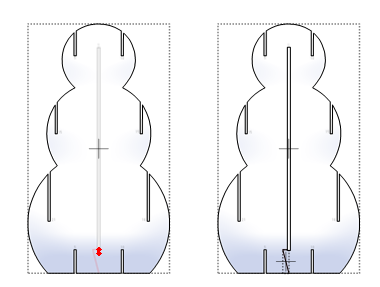 @Crazy_Mr_Zing, how did you get the snowman shape into MTC? I am having a problem with that. 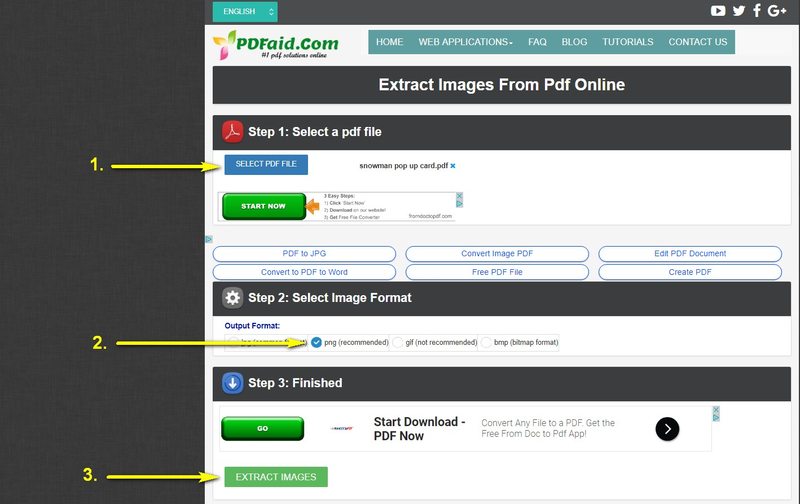 I tried copying the image from the PDF, but I could not get the snapshot to work. When I tried to pixel trace, it would not bring all of it over. @Crazy_Mr_Zing, WOW! Thank you for posting a link to that site. How awesome is that? The only issue I had was clicking in the wrong places. Finally figured out what to click and what not to click. lol Here's a guide for anyone else wanting to use this site. 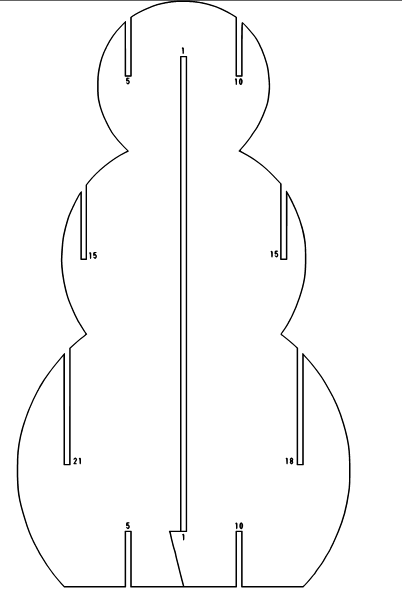 Now that is definitely a handy site to make a note of for anyone wanting to trace from a pdf. I am wondering since an earlier question on one of the forums was about passwords - will this program overcome the password problem as well? @Crazy_Mr_Zing thank you so much!!! I finally remembered that I had used Inkscape in the past to do this. The site you linked to works SO MUCH BETTER!!! In Inkscape I had to bring in the PDF, ungroup it, click on each image and export it as a PNG file. Also, I had trouble getting the images to trace well. 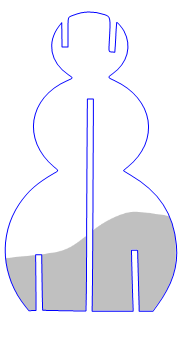 It was a mess with Inkscape. PdFaid does it all in one step and wonderfully!! I did not realize that a percentage could be entered in the dimension boxes. Did you get a double image when you brought it into MTC? I did but I just deleted on of them.